Our egg packages are certified. The egg packages from clear plastic material are better for egg consumers, they can see the eggs without opening the packs. 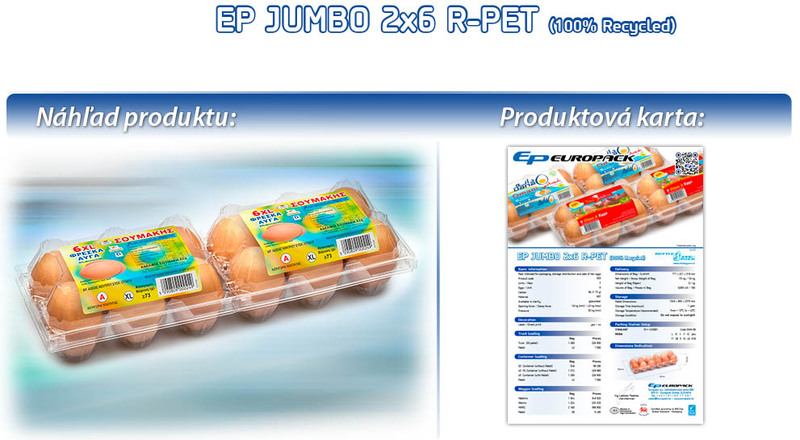 We are supporting egg packaging machines as well. We offer our products for egg producers, egg packing stations, retailers and consumers. The egg packs are certified in food safety, stronger body means less breakage, lower supply chain cost, better design, individual label and graphics, best economy egg products.